It’s time to ditch the sandwich and twist things up. This is lunch with a twist. The colonel with a twist. KFC with a twist. 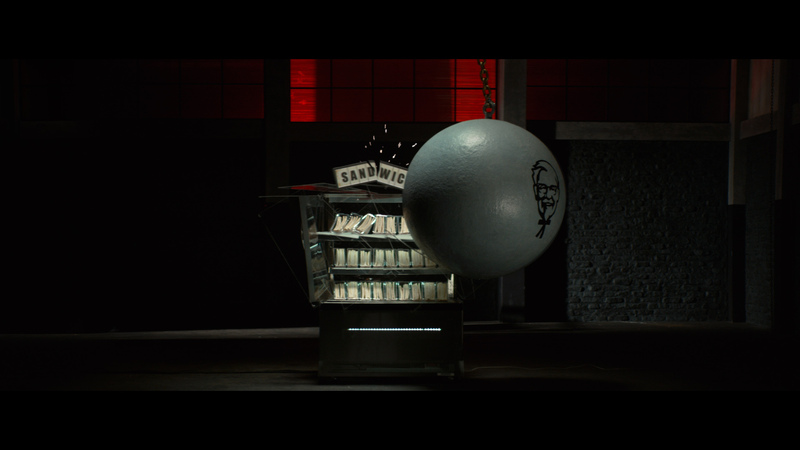 Now that’s how you launch the new Twister wrap from KFC and well, it’s Finger Lickin’ Twisted.